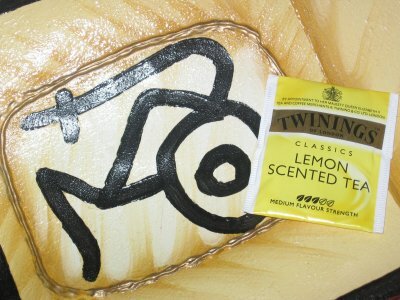 Dax: So Twining’s has Lemon Twist tea, andLemon Scented Tea; could have fooled me.Twining’s tea reviews bring a bold black tea into the family, and Twining’s Lemon Scented tea fulfills the tradition. Mike: As our faithful readers know by now, Dax was in Argentina and the Dominican Republic on a teasan excursion. 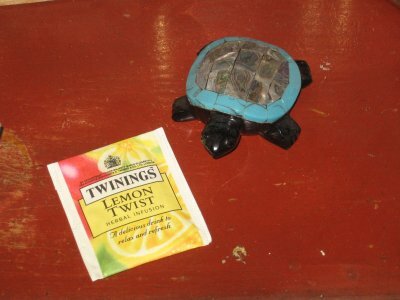 What he brought back was some unique Twinings Tea that I have never seen in the states. 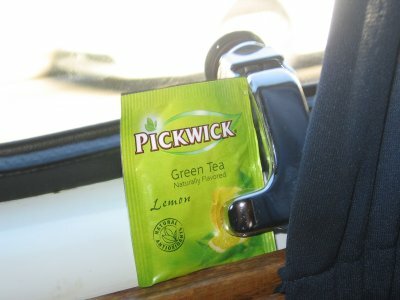 Dax: Pickwick Green Tea with Lemon reminds me of my wife’s cooking; when you drink it, it makes you feel good. It just has that healthy taste to it. 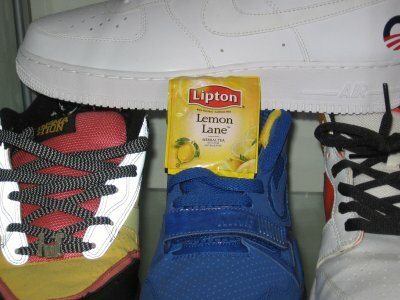 Dax: Lipton tea makes a decent attempt at a soothing lemon tea with their Lemon Lane. 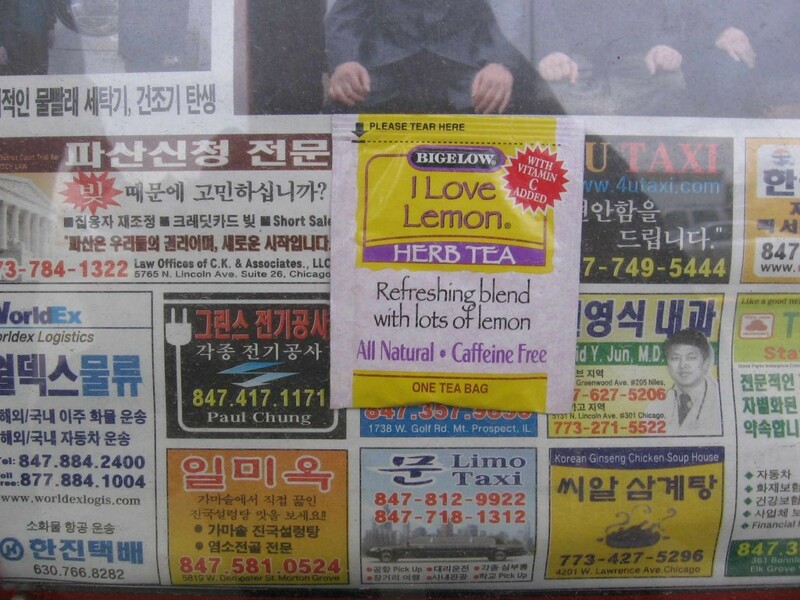 I can’t say that I’m the hugest fan of lemon tea, but ‘ll try my best to be unbiased. 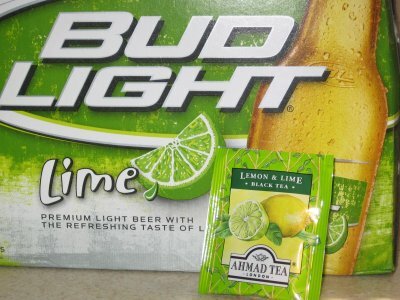 Dax: Ahmad tea has their technique down. It has been a while since we did the tea review on theirPeach and Passion tea, so I was ready for more quality. Taylors of Harrogate Lemon & Orange Tea – Can They Make It Happen? 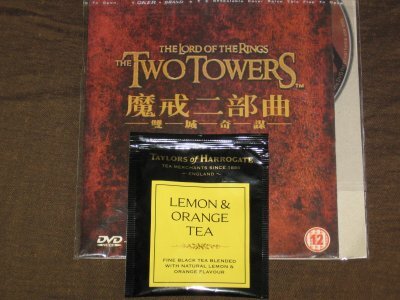 Mike: This is the third Taylors of Harrogate tea review. Here at TeaAmigos, we have a rule that once a tea brand has accumulated three tea reviews, we create a page for it. 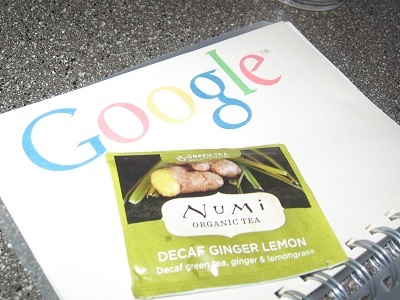 Dax: Bigelow Tea seems to have something going for them. 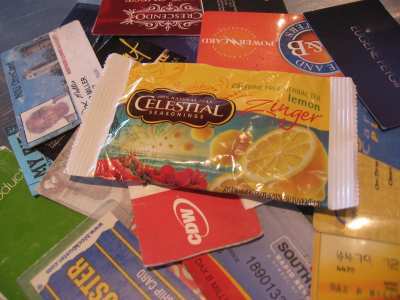 Their tea selection is vast, the packages come in colors only matched by the hippest Nikes, and the flavors are pronounced and recognizable.